The 2019 state budget bill passed its second reading late Wednesday night. 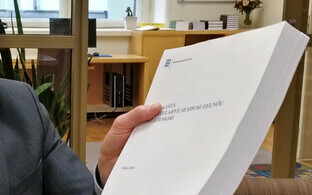 Reform MP Taavi Rõivas, however, a member of the largest opposition party, said that the state budget in question does not include a single apparent bigger goal that would improve life in Estonia. 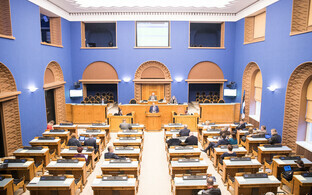 The Riigikogu sent the bill to its third reading just before 22:00 EET at a sitting which had begun at 14:00 already. The Riigikogu voted on every amendment that had been received, which went unsupported, and rejected 51-47 a proposal by the parliamentary groups of the Conservative People's Party of Estonia (EKRE) and the Reform Party to terminate the second reading of the state budget bill. The expenses and investments of the 2019 state budget bill total €11.31 billion, and its revenue €11.06. 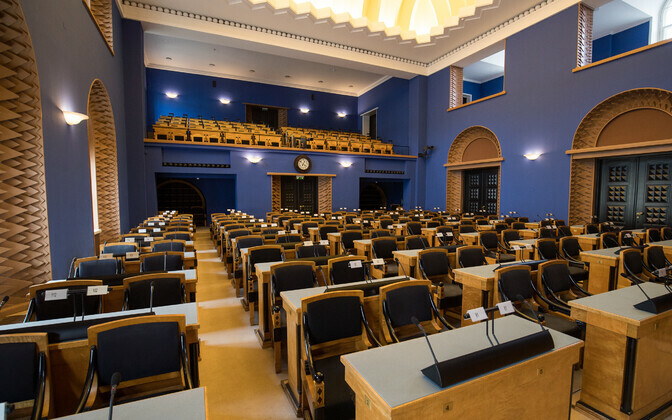 The 2019 state budget is expected to be adopted on 12 December; in order to pass its third and final reading, the bill will need a majority in the Riigikogu. The Finance Committee of the Riigikogu had received a total of 58 amendments to the state budget bill, not a single one of which was supported by the committee. 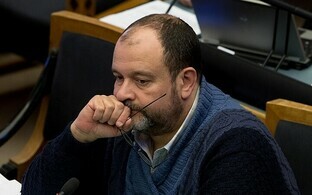 Deputy Chairman of the Finance Committee Taavi Rõivas (Reform) promised during the second reading that it would be completed by Wednesday night. "It's no big secret that the coalition has agreed that they will move forward with this budget, despite other disputes in all other matters," he said. "A couple of independent MPs have likewise sworn their allegiance to the coalition, saying that they also support this budget. 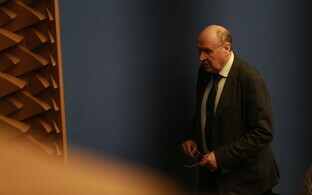 So it could be assumed that the second reading would be concluded today." At the demand of opposition MPs, every proposed amendment was voted on separately. "Our proposals are very constructive," Rõivas continued. "The Reform Party has submitted only seven proposed amendments, which include bringing the budget to a surplus, lowering alcohol excise duties back to the level predating the crazy 2017 hike, which we believe will bring in a significant amount of extra money." Reform's proposed amendments included other specific points as well, such as the doubling of support granted to elderly people living alone, and putting an end to the unjust taxation of working pensioners, he continued. "These are the kinds of proposed amendments that the coalition would be capable, if it so desired, of supporting, that would be reasonable to support," he explained. "But only time will tell how much statesmanship they possess, and how much is just wanting to stick it to the opposition." 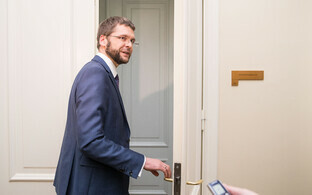 Rõivas recalled that, upon becoming prime minister, Jüri Ratas had promised that whether amendments are passed or not in the Riigikogu would not depend on who had submitted them. The coalition, which consists of the Centre Party, the Social Democratic Party (SDE) and the Pro Patria Party, has called the 2019 state budget a budget for all people, as it will increase people's well-being. Rõivas commented, however, that while the coalition has included little allocations in various directions in the budget, it nonetheless lacks any sort of greater goal. 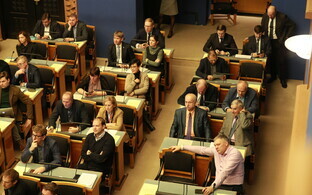 According to Rõivas, what the budget includes for "all people" is some money directed left and right, but what they are critical of is the fact that during a period of rapid economic growth, the state budget needs to be balanced at the least, and ideally in a surplus, and the current 2019 budget was unable to achieve this. "And for another thing, this budget doesn't include a single apparent thread or goal running through it," he continued. "It does not make a single bigger change in the name of improving life. There are small allocations here and there, but nothing of the sort that would significantly improve life in Estonia."